home / location & lifestyle / blog / question: what are the ideal homes? 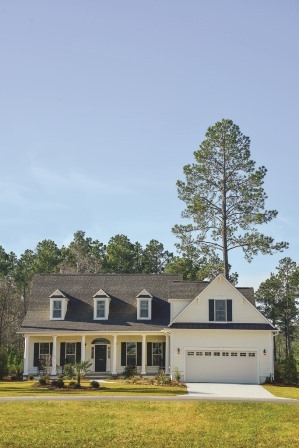 Answer: Two nationally recognized homes by Ideal Living Magazine showcased in Brunswick Forest. 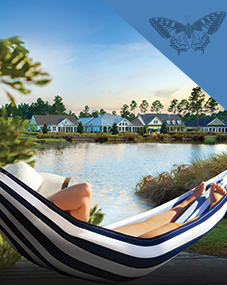 The two 2014 Ideal Homes within Brunswick Forest are absolutely beautiful and brought to you by Ideal Living Magazine. Built to perfection by esteemed builders, Bill Clark Homes and Logan Homes, these two Ideal Homes offer the best in quality, design and style! Visitors will only be able to view these two lovely Ideal Homes through the end of 2014, so make sure to mark your calendars and stop by, but be prepared to be blown away! Bill Clark Homes brings you the Adelaide, a truly eye-catching home that is packed full of top-features and coastal charm! Logan Homes presents, the Amelia, a classically beautiful home with style, class and a versatile floor plan. 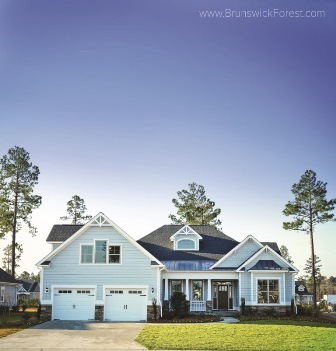 Tour these Ideal Homes located within the Brunswick Forest community and experience your ideal home, lifestyle and community, all in one!